Recently we announced that WaveForms was getting a name change in the most recent update. Today I’d like to throw it back to some of WaveForms biggest changes to date… but first a little history. In 2007 our first instrumentation product was created, the Electronics Explorer Board. 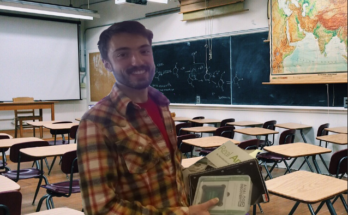 Along with the Electronics Explorer board came the precursor to WaveForms, a piece of software named Instrumentation that we launched for evaluation in a number of universities. After integrating feedback from our beta testers, the Electronics Explorer Board was ready to be launched to the public with the very first version of WaveForms. 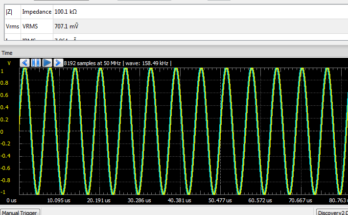 This version, named WaveForms 1, featured basic functionality for an Oscilloscope, Arbitrary Waveform Generator, Logic Analyzer, Pattern Generator, Power Supply, and Static I/O. In the following years we continued to add new features, bug fixes, new devices (Analog Discovery) and even new tools based on customer request and feedback. Some of these earlier versions added the Network Analyzer and Spectrum Analyzer tool, which we continue to enhance to this day. 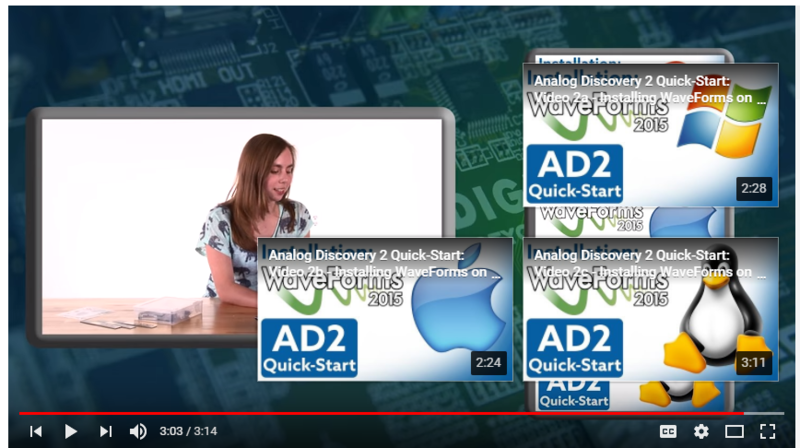 The Introduction of WaveForms 3, and Linux and Mac support! Back before the version of WaveForms that we are currently running, WaveForms 3, we had WaveForms 2. The introduction of WaveForms 3 came with a huge user interface improvement, a new SDK and upgraded functionality. One of the most impactful additions to WaveForms 3 was the introduction of Mac and Linux support. We now have getting started guides written for all 3 platforms, Windows, Mac, and for Linux (Ubuntu). Currently with each build we release a version for Windows, Mac, 32 bit Linux, 64 bit Linux, and ARM. 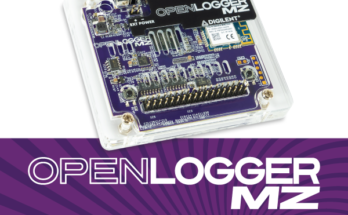 This means that not only can you run our instrumentation on a full Linux distribution, you can also run it on light weight versions on the Zybo, Orange Pi, Beagle bone black and more! The Digilent Forum has troubleshooting guides for installation and a whole community ready to help you install WaveForms on your favorite Operating System. New Tools! The Impedance Analyzer, Protocol Analyzer, and Voltmeter. With each new version of WaveForms comes new features, bug fixes, UI improvements, and in some cases, new tools! In the past year new versions have added an Impedance Analyzer, Protocol Analyzer, and Voltmeter, all based on customer request. 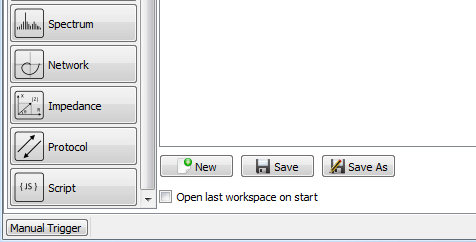 You can learn more about these tools from their “in use” tutorials on the Wiki. New device, the Digital Discovery. Last year we also added support for an entirely new device, the Digital Discovery. 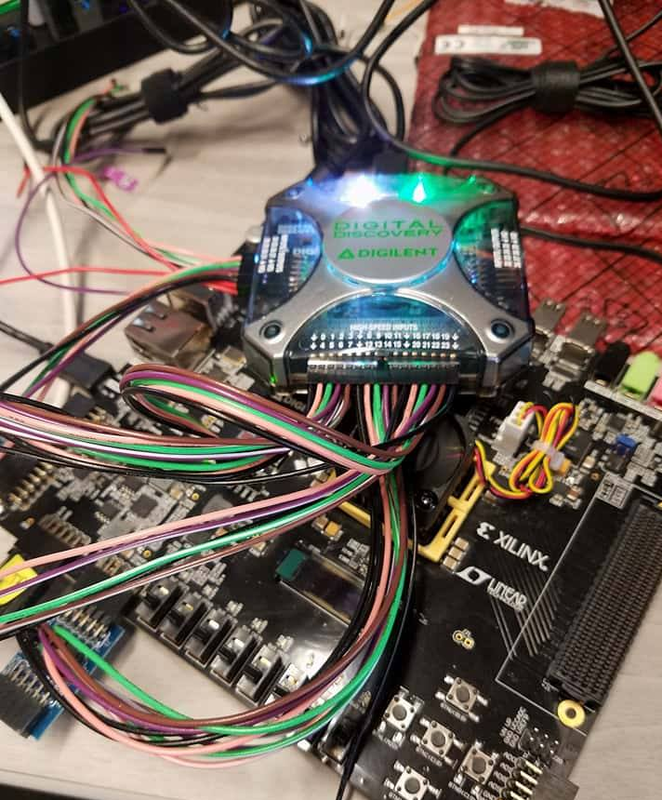 Since the Digital Discovery was designed for FPGA and microcontroller debugging, significant effort was put into improvements for the Logic Analyzer and Pattern Generator interfaces, as well as the addition of the Protocol Analyzer tool. Reformatting advanced triggering in the Logic Analyzer. 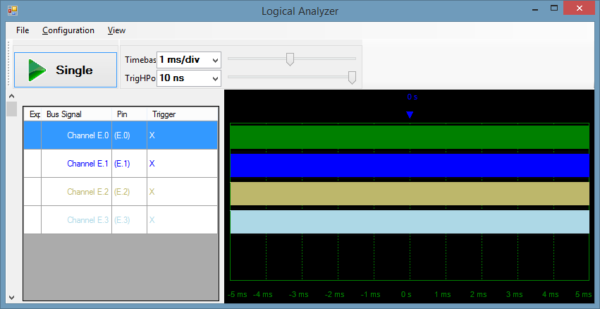 Digital Discovery’s lead users provided feedback that the advanced triggering menu in the Logic Analyzer was confusing to use and the capabilities were unclear. Because of that feedback, the trigger menu was reformatted into simple, pulse, and protocol menus, and the advanced menu was removed. 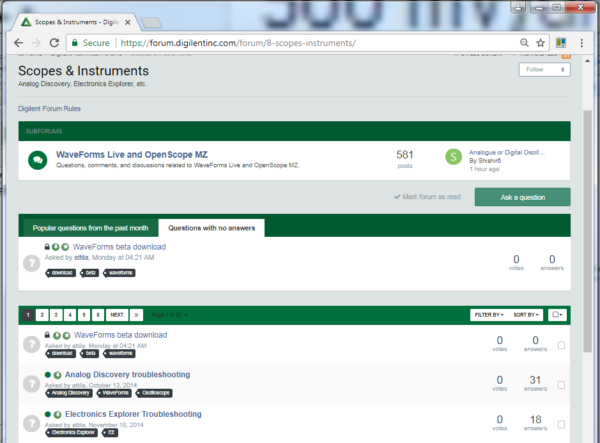 We highly value all of our customer interactions and we launched the Digilent Forum in 2014, providing a place for the community to ask questions and discuss topics and projects related to our products. 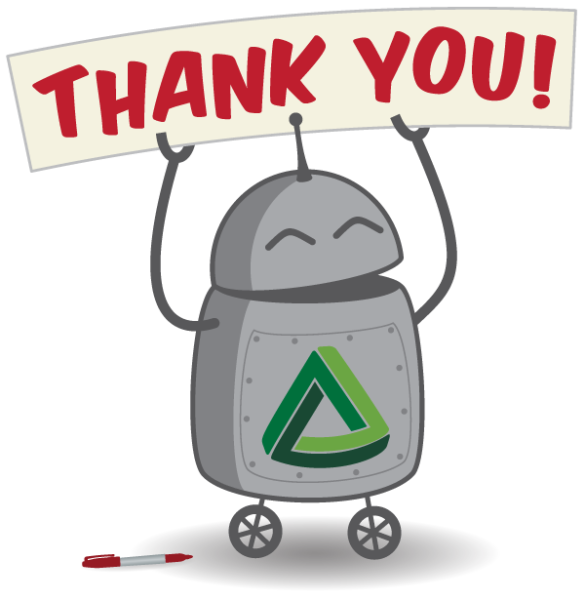 This amazing community is joined by a few of our engineers who are on the Forum ready to help out. When the Forum was launched, the developers of WaveForms got involved right away, which makes this platform an especially important development for WaveForms. The software developers that work on WaveForms monitor the Forum, making it the best place to get help and find answers to your questions. 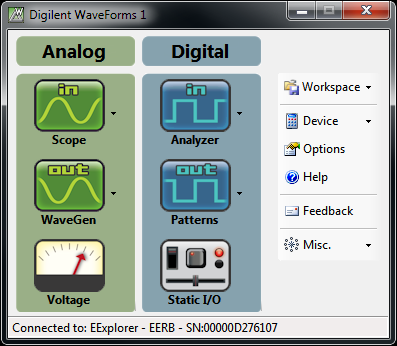 Additionally, most of the bug fixes, improvements and added functionality that have been integrated into WaveForms come from suggestions, requests and questions on the Digilent Forum. While the changes I’ve highlighted are some of the biggest, there are many other improvements and functionality that have been added over the years. To view all of these changes check out the changelogs on the WaveForms download page. None of these major changes and additions could have been made without the feedback we receive from our customers, so thank you! If you would like to try out WaveForms for yourself, download it from the Wiki and test it out in Demo mode. Questions and feedback can be posted on the Digilent Forum, where you can give suggestions and comments to the developers of WaveForms.